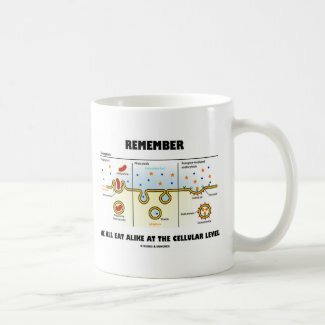 Celebrate Mother's Day with a dose of molecular biology style! 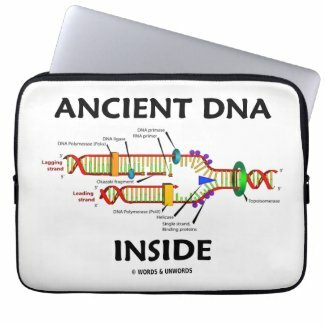 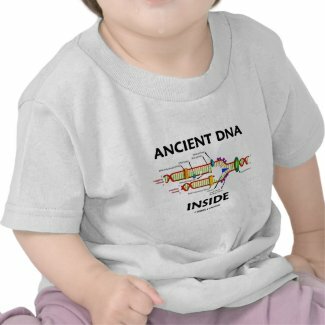 Showcase wry DNA replication attitude that is appreciative of your mother with any of these gifts that comes with the saying, in Love Letters font, "Mom Is In My Genes". 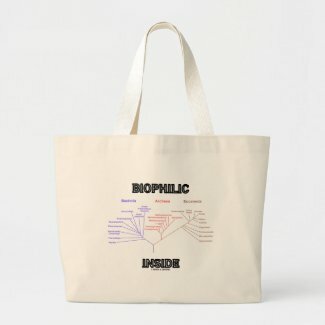 Educational design, complete with labels of leading and lagging strands. 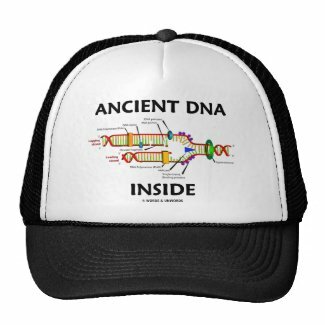 Make others do a double-take with this genetic truism! 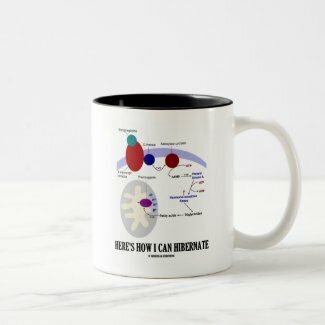 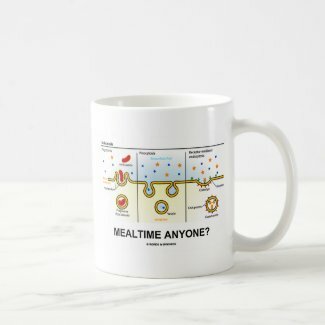 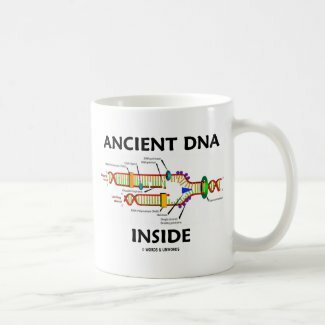 Biology humor gifts for anyone with a Mom. 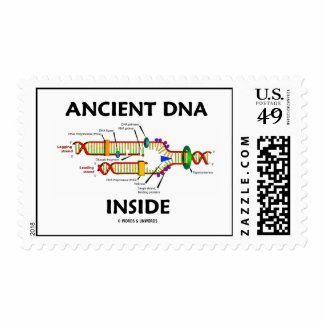 Make your stamps personalized from Zazzle. 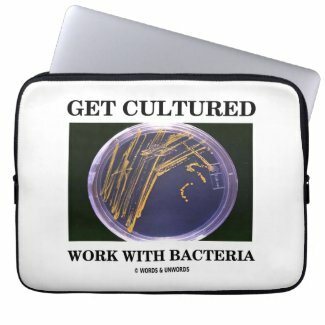 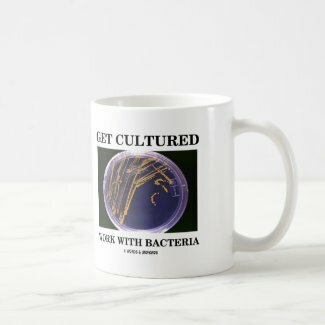 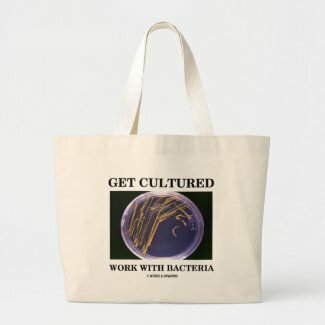 Showcase your wry bacterial sense of humor with any of these gifts featuring bacteria on an agar plate along with the scientific truism saying "Get Cultured Work With Bacteria". 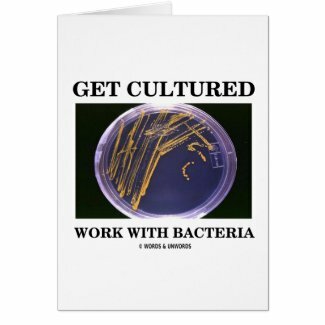 No need to be an anthropologist or biologist to understand this double entendre saying involving bacterial culture! 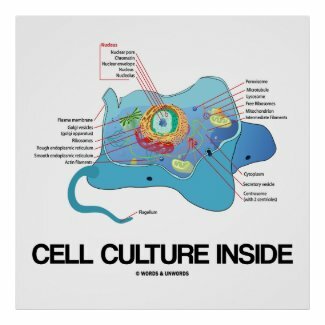 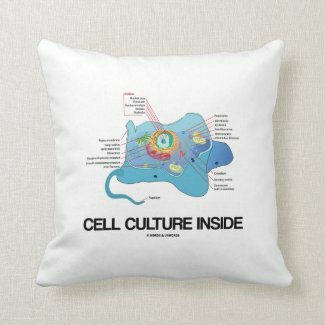 Cell biologists will enjoy any of these gifts featuring all of the key components of a eukaryotic cell along with the following saying: "Cell Culture Inside". 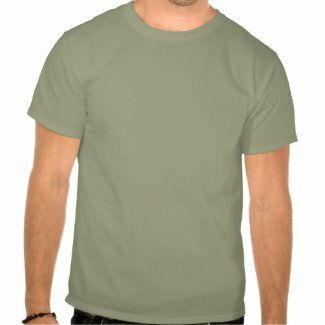 Order custom caps no minimum at zazzle. 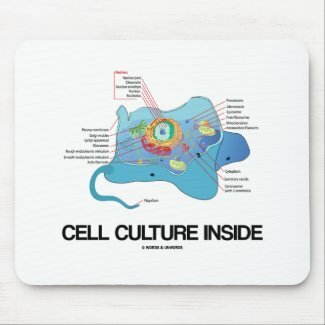 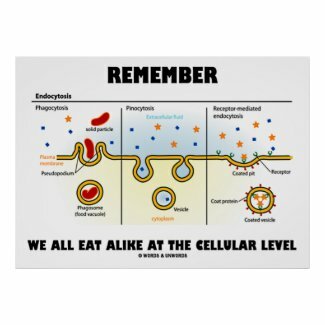 Showcase wry biological humor with any of these cell biology gifts featuring the three different forms of endocytosis: phagocytosis, pinocytosis, receptor-mediated endocytosis. 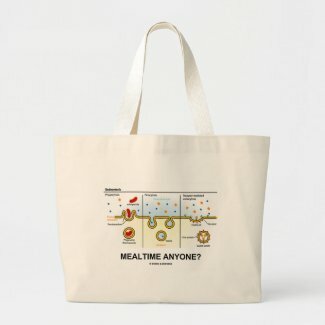 Tongue-in-cheek attitude for anyone who eats meals. 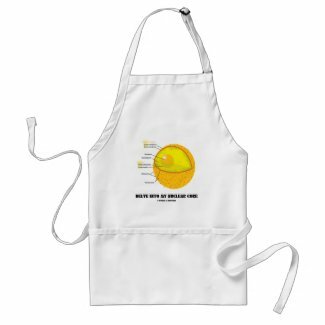 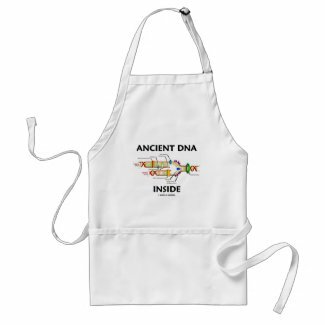 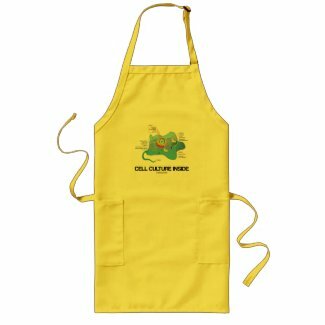 Educational science attitude gifts for those who love to eat! 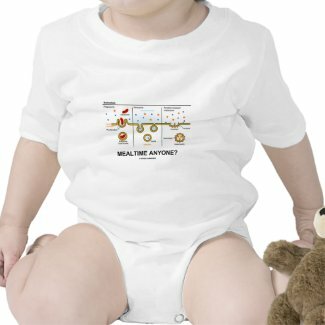 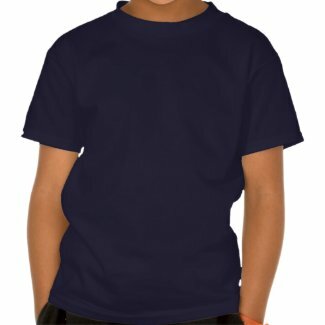 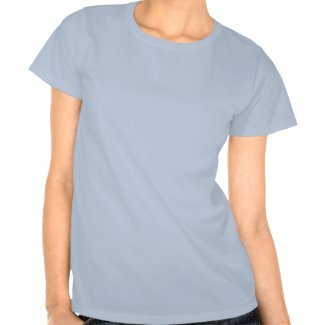 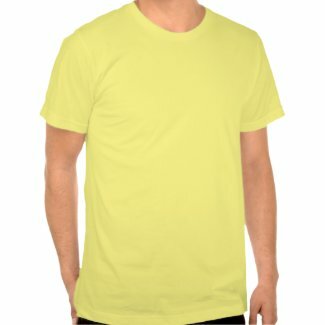 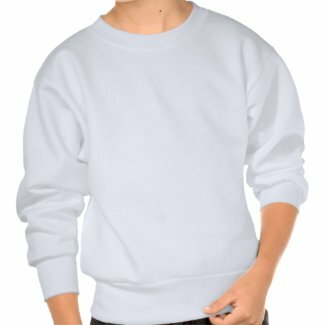 Design a tee shirt at Zazzle. 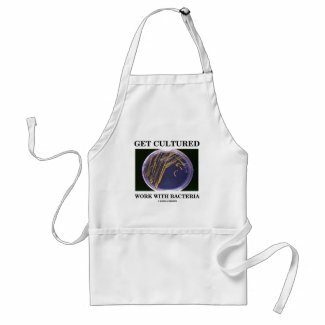 Design custom button pins at zazzle.com. 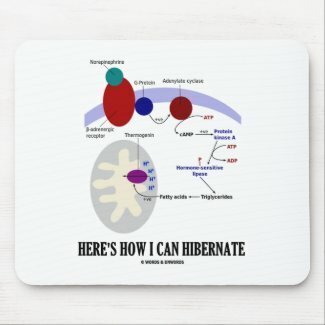 No need to be a biologist to love biology. 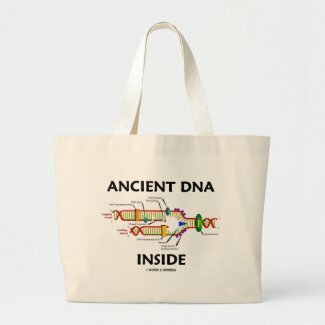 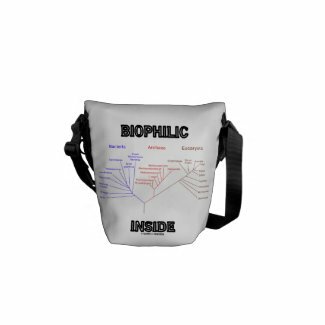 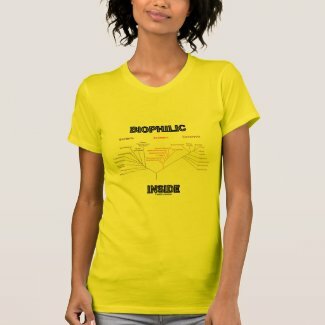 Showcase your wry scientific side with a dose of educational attitude with any of these gifts featuring the phylogenetic tree of life under the three domain system along with the caption "Biophilic Inside". 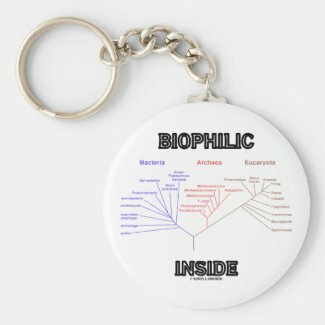 Memorable gift for all who love biology! 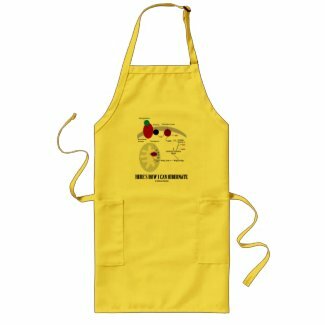 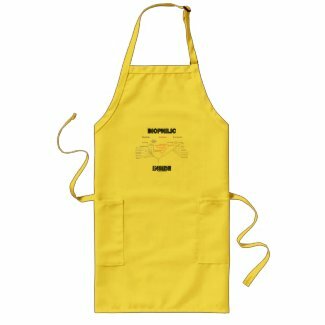 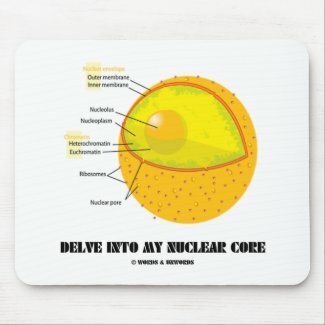 Browse other placemat designs on Zazzle. 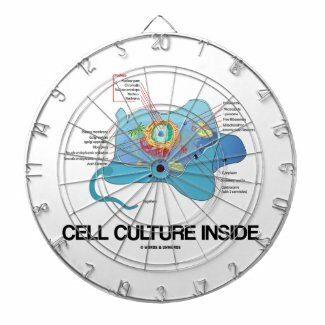 No need to be a cell biologist to enjoy wry biological attitude with any of these educational, scientific gifts featuring the nucleus within our cells, complete with labels of all key parts. 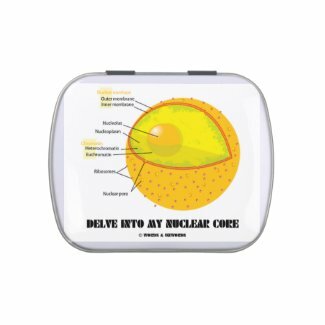 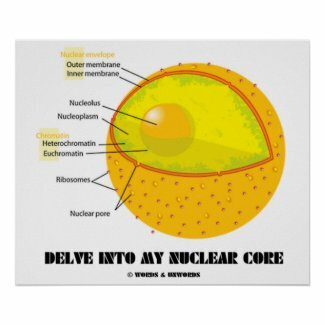 Comes with the tongue-in-cheek suggestive truism saying "Delve Into My Nuclear Core". 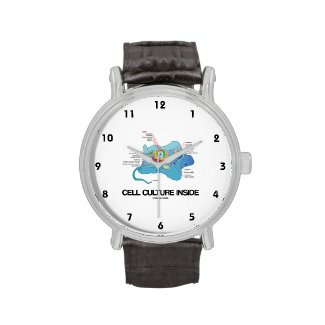 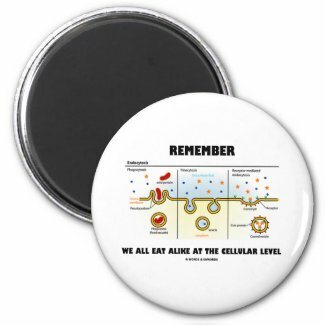 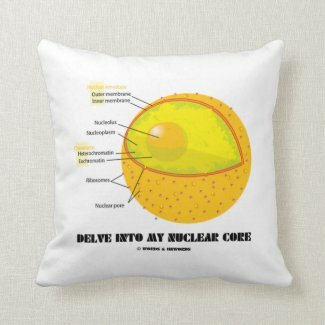 Make others do a double-take when you showcase your cell nucleus attitude with these memorable gifts! 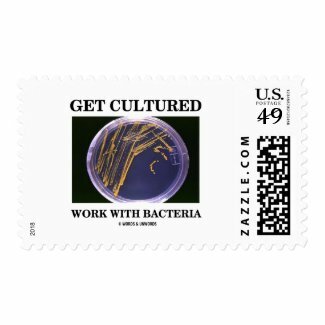 Create your own postage stamp at Zazzle.